It looks like you're prepared to get out and enjoy the fresh air no matter the time of year! Love this picture. 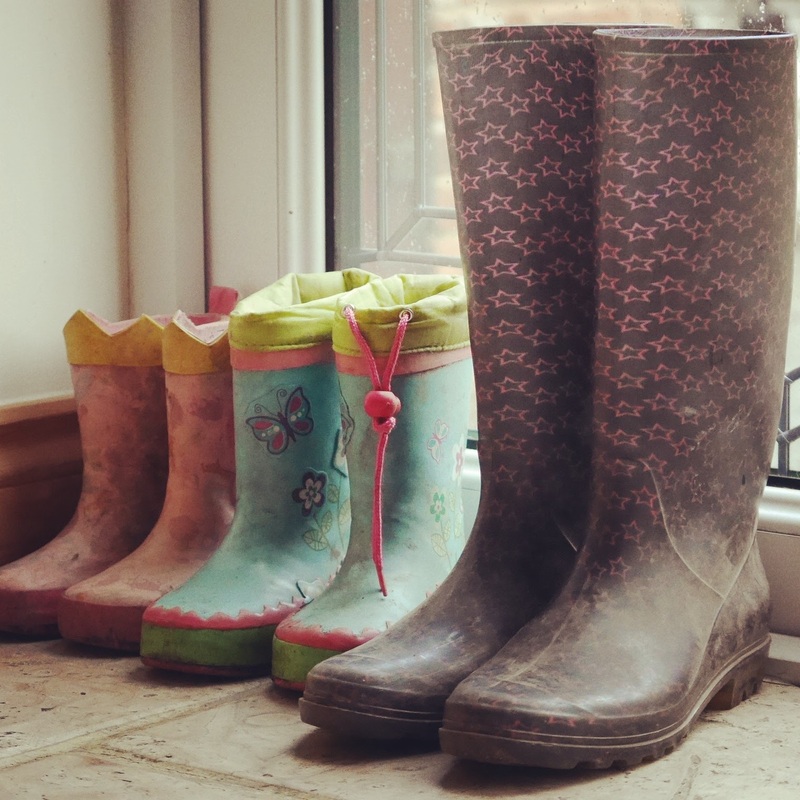 We have very muddy wellies in our house.